So we traded our summer for another winter. One scorching hot Australian summer for one blistering cold Wisconsin winter. Cruising season in the Southern Hemisphere tropics runs over Winter from about May - October. Winter in Australia, at least in Northern Queensland, runs pretty mild, about 25 C/(77F) on average. So when we want to spend that time in Australia during cruising season AND visit friends and family in the US, this is the price we pay. Call me crazy but I am not a fan of the heat. I would rather be cold than hot any day. So I am quite happy to say “sayonara” to the Australian summer. The weather we have had in Wisconsin has been pretty random. Truth be told, we have had some absolutely beautiful days but they quickly become a distant memory when we have days with snow, rain and the worst, ice-rain (all day today) where we don’t leave the house. 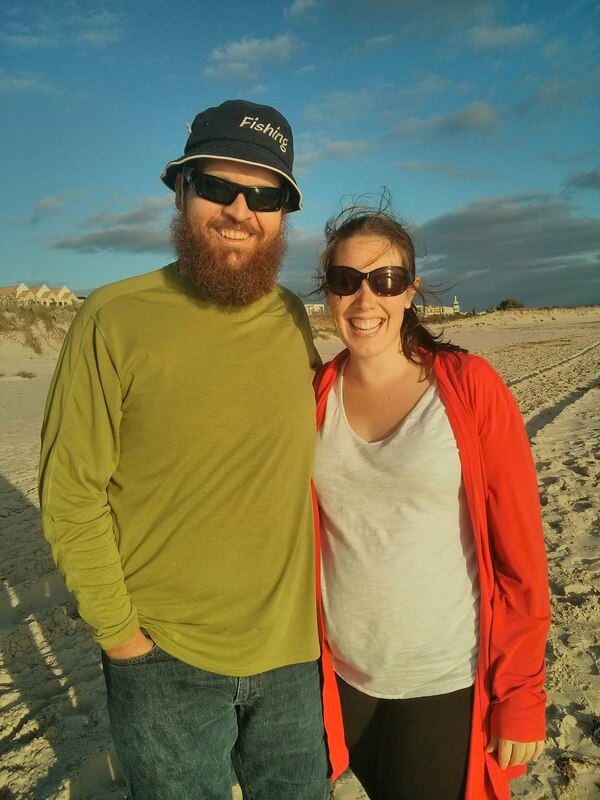 When we spoke to Bryce’s family in Brisbane the other and they told us that at 9am, it was 37C(99F). At 9am! I am very thankful to be in the cold! On the days when it’s not horrible outside, we have gone for walks. We have tried to go swimming at least once a week at an indoor pool near by. We are doing lots of yoga. The treadmill is getting a work out. 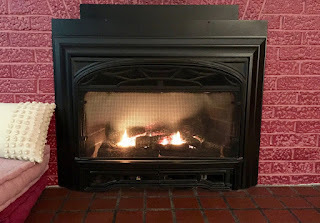 But we also spend ALOT of time in front of the fireplace, sipping tea and playing with baby I. and really when it is this cold and miserable outside, there is no place I’d rather be!